I was doing a quick search on Google for “Florists in your area” and your website popped up. What I noticed was you didn’t have any social media presence and more importantly a Facebook fan page for your business. In this short report, I would like to give you a few tips about how having a Facebook Fan page can increase your sales by up to 100-150%. 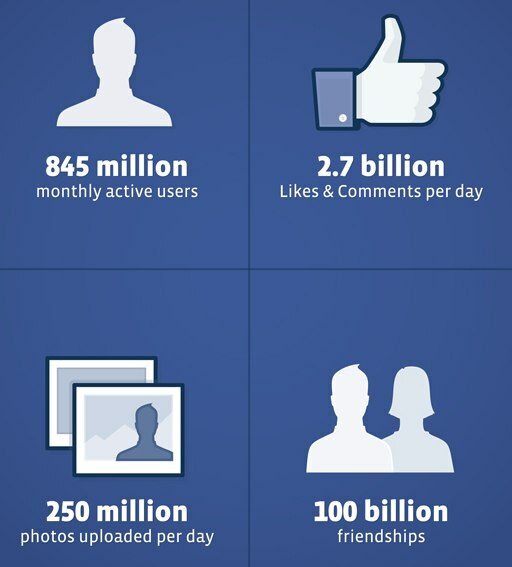 These are the statistics from the beginning of 2012 for Facebook. As you can see there are over 845 million ACTIVE users on Facebook… in fact this was done in January this year.. so the real up to date statistic is over 1 BILLION active users.. yes that’s right 1 billion. That’s a pretty big number and I’m pretty sure all your clients in your local area have a Facebook account. Now what’s even more impressive is there’s over 2.7 BILLION likes and comments a day, if you actually break down the statistics, that is over 1.1 Billion hours spent on Facebook… which is INSANE… even though that’s a lot of billions but its also very hard to ignore. 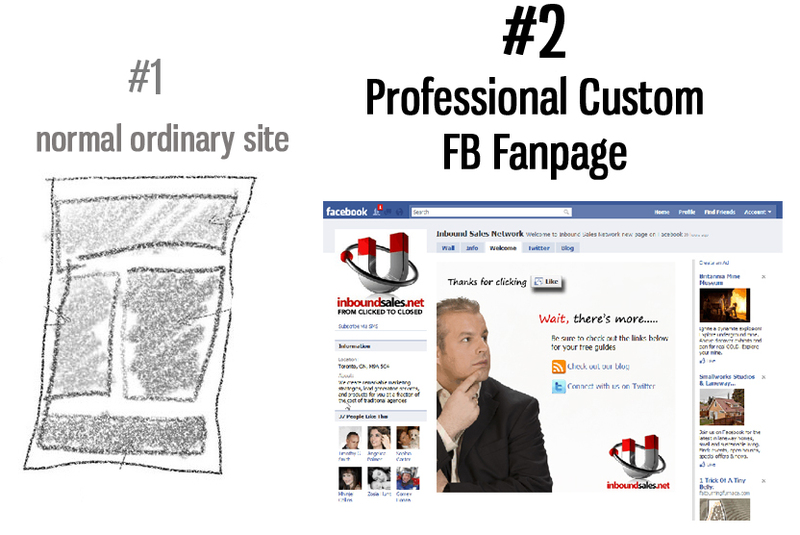 Now why do you need a Facebook fan page? Well in a nut shell, you will not only tap into the potential that Facebook is but you are also building a network of potential clients who want to hear about your services and your latest offers. If you’ve tried banners, postcards, flyers… any kind of direct marketing. I assure you the response with a Facebook fan page is much much higher.. and here is the kicker… it doesn’t cost a penny to maintain.. its 100% FREE after setup! Now my team and I are experts when it comes to building these custom Facebook Fan Pages which are proven to really help your brand exposure and add to your bottom line by up to 150%. If you have a look at the above you can either have an ordinary website here to attempt to get leads or clients OR you can have a Facebook Fan Page, a custom built one, that collects clients and builds a network of potential clients for you and your business to continuously communicate with them and generate ongoing sales. My going rate for a custom Facebook Fan Page is normally $247, but as you are from Maine and I’m currently running a Special for Maine Businesses for the next 7 days, I am taking $100 off for you…making it $147 and we can have you up and running in 1 to 2 business days. No hard feelings if this isn’t for your business, I hope that you at least took something away from this report, particularly that Facebook is an absolute goldmine for local businesses.